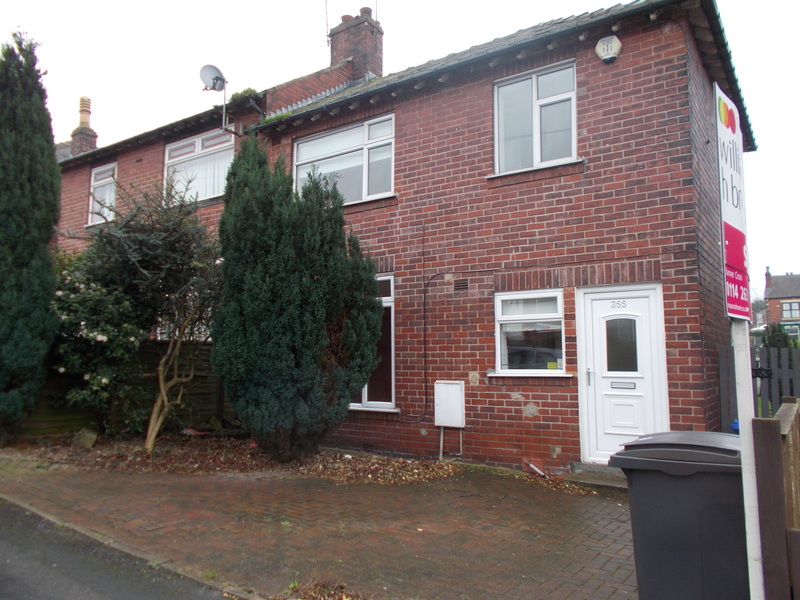 This beautifully presented 3 bedroom semi-detached family home, is located in the popular residential area of Handsworth, Sheffield. The property is located within in close proximity to all local amenities, supermarkets and local restaurants. The accommodation briefly comprises, dining kitchen, lounge, three bedrooms to the first floor accommodation and family bathroom with gardens to the front and rear. Modern upstairs bathroom with corner bath and shower over bath. Driveway to the front of the property.